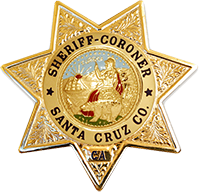 Thank you for your interest in the Santa Cruz County Sheriff’s Office online policy manual. 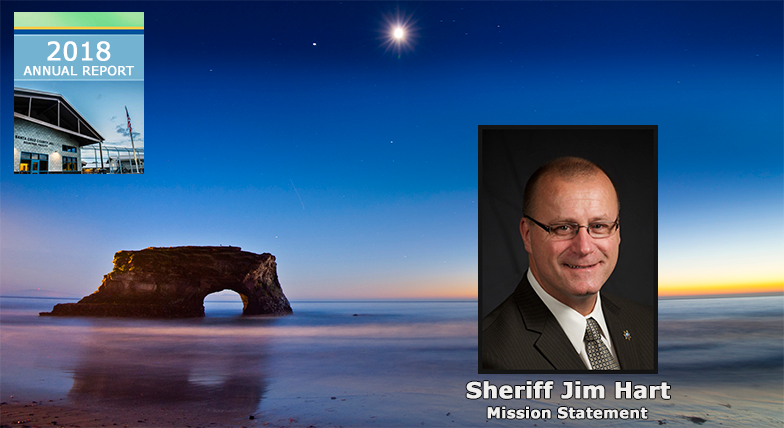 We make ourselves accessible to the community we serve, and we believe it is important for everyone to know what they can expect from the Sheriff’s Office The policies contained in this manual are rules that all members of the Sheriff’s Office follow while carrying out their responsibilities to the community. While this manual represents most of the Sheriff’s Office administrative and operational policies, please also bear in mind that when it comes to law enforcement response, each situation is different and requires judgment and discretion; it is not possible to anticipate every situation that may arise or prescribe a specific course of action appropriate for every scenario.